ITSys specialises in Custom Web Design, Advanced Website Development, Content Writing, Google Ads Management, Facebook Page Management, Content Writing and Customised Software for over 14 years. Our Team of Professionals will analyse your requirements and provide the Best Online Solution for your Business. Each business is unique, we therefore offer custom solutions for business websites and online marketing. Whether you need a new website designed, a website upgrade or website revamps, our team will create a website that will portray your brand best. 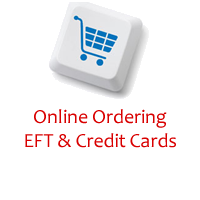 Our expertise include business services websites, online product catalogues, online ordering systems, web stores, ecommerce credit card payment systems, and more. 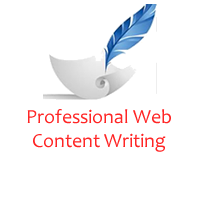 We have an in-house Copywriter handling our clients website content writing and monthly blog/article writing, trained Google Ads Experts managing Online Marketing Google Campaigns and Facebook Specialists managing Facebook (social media) business pages and Facebook Ads ensuring your target market is reached and taking your business to the next level. Partnering with ITSys ensures that your website, online marketing, and content are entrusted to professionals who truly care about your business and become invested in your success. Our business is made up of individuals with the expertise, experience and ability to deliver excellent results and aim to build lasting relationships with our clients. ITSys has designed thousands of websites and gained experience across all industries in South Africa. 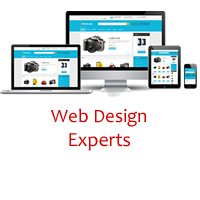 We offer custom web design options (no restrictions due to templates) which allows us to meet your requirements and target market. 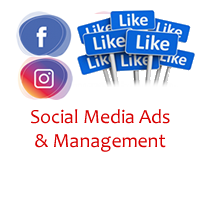 Our expertise include website design, online ordering systems, website content writing, Google Ads management, Facebook business page marketing & management, and more. 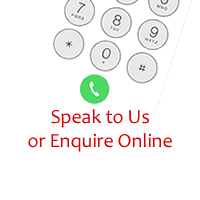 You can focus on your business whilst we handle your online requirements. We take you step-by-step through the design process and online marketing roll-out. We are dedicated to providing a custom solution to suit your needs and budget. We pride ourselves on our effective after-sales service. 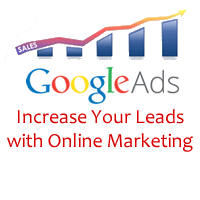 We have designed websites and manage Google Ads campaigns for clients from various areas including Sandton, Randburg, Bedfordview, Boksburg, Alberton, Roodepoort, Honeydew, Lanseria, Midrand, Centurion, greater Johannesburg, Pretoria, Durban, Cape Town, outlying South Africa and Australia.